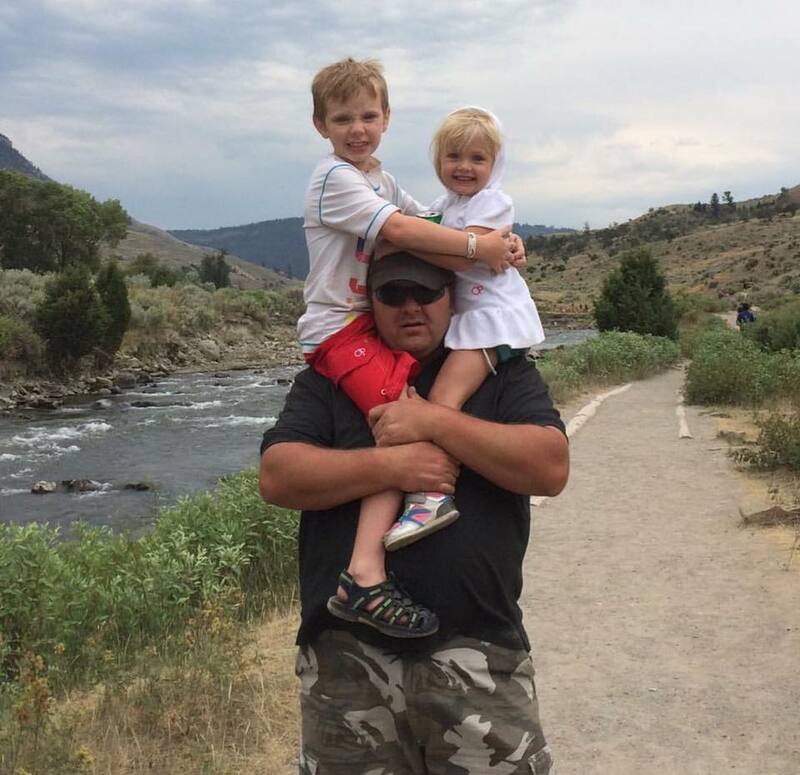 Yesterday, the tragic news broke that Randall “Randy” Wells and his two children, 8-year-old Asher and 3-year-old Sara, had perished when their single-engine aircraft crashed in southern Utah. Wells, who piloted the plane, and his children were returning from a wedding in Phoenix, Arizona, but never arrived home. About two dozen of Wells’ congregation (he was the bishop of the Mount Jordan 3rd Ward of The Church of Jesus Christ of Latter-day Saints) went to search the area surrounding Sandy Peak and Little Creek Peak near Panguitch. A helicopter finally located the wrecked aircraft Monday afternoon and searchers quickly learned there were no survivors. No clear cause of the crash has been determined, but officials believe Wells may have been flying low in extremely poor conditions, which they surmise he was trying to get out of. Well’s wife Kristin did not attend the wedding; she is pregnant with their third child and decided to stay home. The focus of the community is supporting her and the rest of the family mourning this great loss. A GoFundMe account has been created to help support Kristin and the funeral costs. The love, prayers, and dedication to the search for our dear Randy(41), Asher(8), and Sarah(3) is a great display of how incredible they were — so amazing that not enough words exist to describe all that they brought to touch the hearts and leave an impression with everyone that was so lucky to know them. Our hearts are breaking for our sister Kristin as she is facing the reality of loss of her world — her perfect husband and two babies — and being 22 weeks pregnant with a baby girl. This is hard, but we know that Kristin has the loving support and network of people here. And we know her husband and kids are walking beside her through this. We can’t even begin to express how full we are in our hearts with love for her. Our family is forever in gratitude to those who sent prayers, came and physically gave time and efforts to the search, and all those who continue to give.